Political science concerns itself with the study of government and politics at the local, state, national and international levels. It examines such important phenomena as power, political parties, voting and political behavior, international relations, bureaucratic administration and public policy. 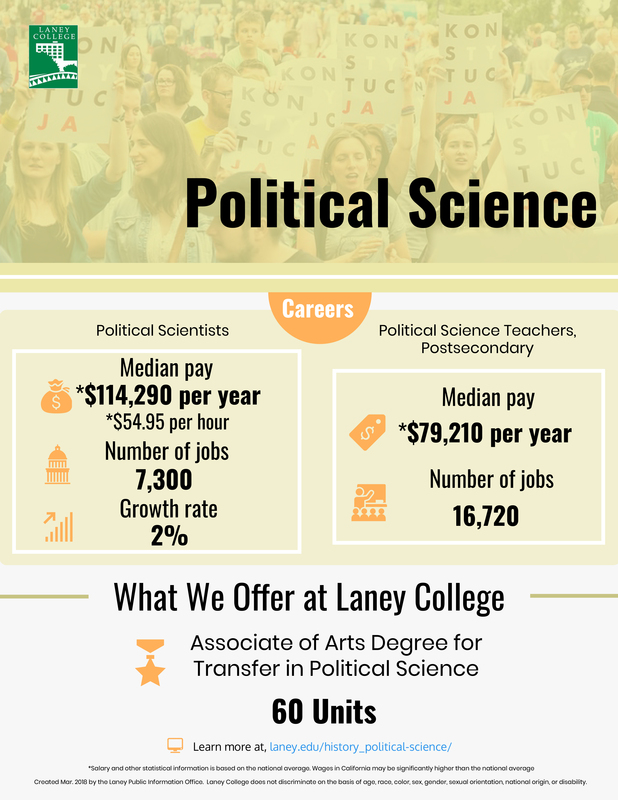 Through political science courses at Laney College, students learn about the interaction of individuals and institutions within political systems. Studying history is more than just studying the past and it is about more than memorizing names, dates, and events. Studying history is learning more about the world around us and, through that learning, understanding how and why history shapes all of our lives. Laney College history classes provide students with the creative and intellectual challenges, opportunities, and support that will lead to individual and social growth. History students will have the opportunity to improve their research and communication skills and to develop important and necessary skills such as critical analysis and creative thinking through historical interpretation. 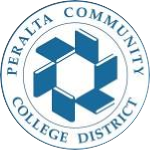 These skills will prepare students for future success as they connect their own histories to the histories of others and learn from the past to help make a better future.